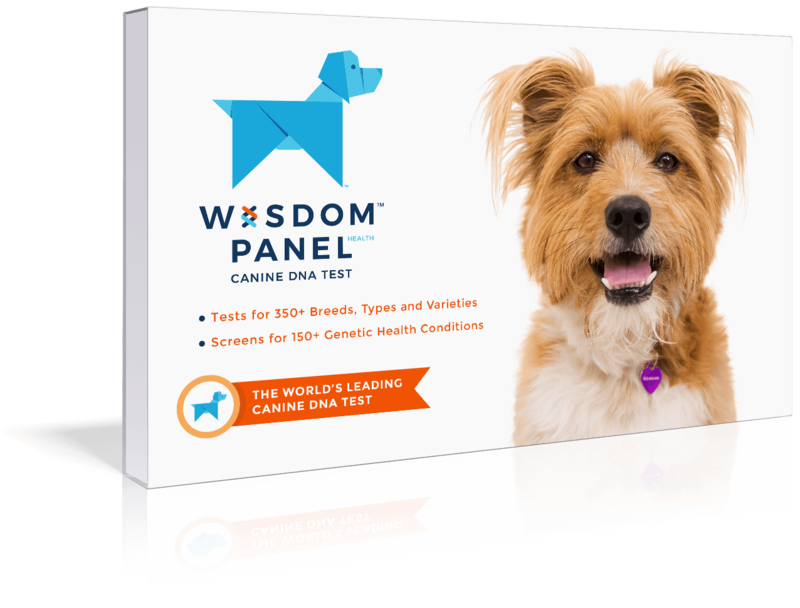 Athletic, intelligent, energetic and playful dogs. 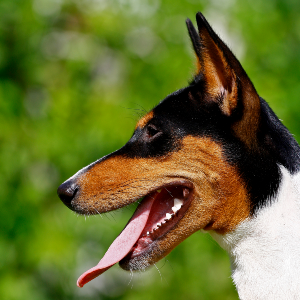 Quick learners with reward-based training, which helps them to enjoy dog sports such as lure coursing, agility, tracking, and rally obedience. May be aloof or reserved around strangers. May chase wildlife and climb fences. 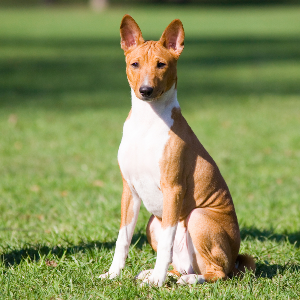 Although Basenjis don’t bark they are capable of making other vocalizations like yodeling and howling in addition to other traditional dog sounds. 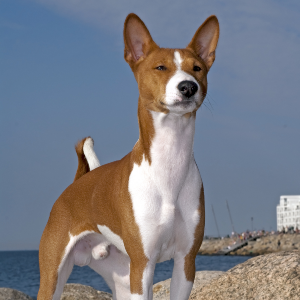 Some believe these fun-loving and high-spirited dogs started life in ancient Egypt, during the time of the Pharaohs. 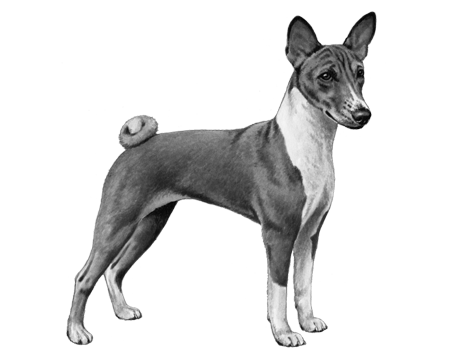 Drawings found in Egyptian tombs seem to confirm this theory, which would make the breed at least five thousand years old. 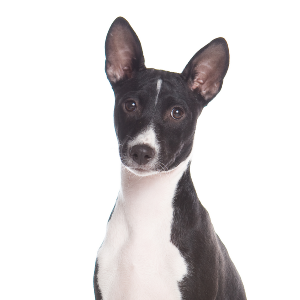 With their small, muscular bodies and intelligent and alert natures, they’ve gained a reputation for being great hunting and guard dogs. Though if you want one to guard your home today, don’t expect them to bark. 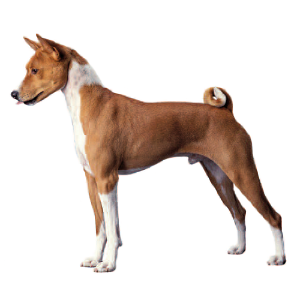 Instead the Basenji will make literally any other kind noise – howling, whining, whimpering, growling – even yodeling. One of many endearing traits that makes their fans so vocal about them.